Chic woven fedora with a packable design, perfect for your next trip. 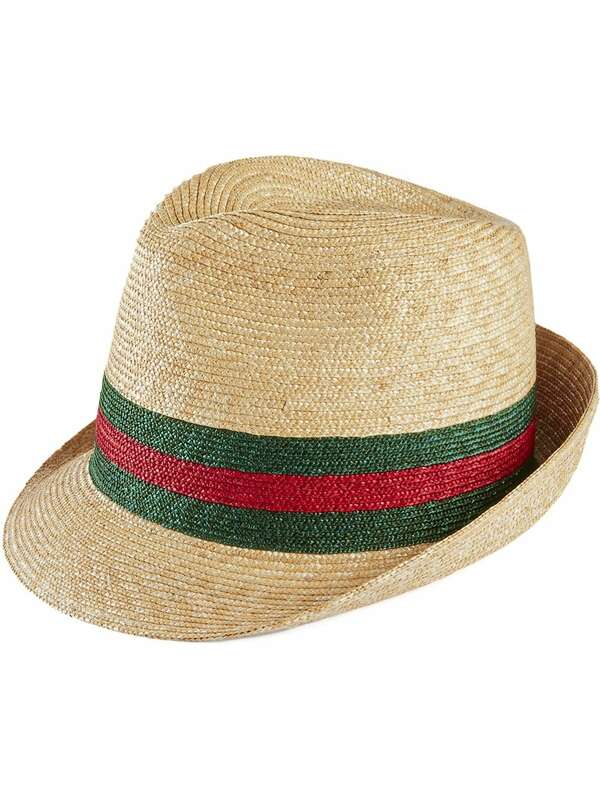 ; Paper/polyester; Spot clean; Made in USASIZE; Diameter, 22"
Packable wide-brim fedora crafted in toyo paper straw and hemp-blend with herringbone-print satin pull-through scarf. ; Paper/hem/polyester; Goldtone grommets and small logo plate; Scarf: Polyester; Spot clean; Made in USASIZE; Brim, about 4.5"